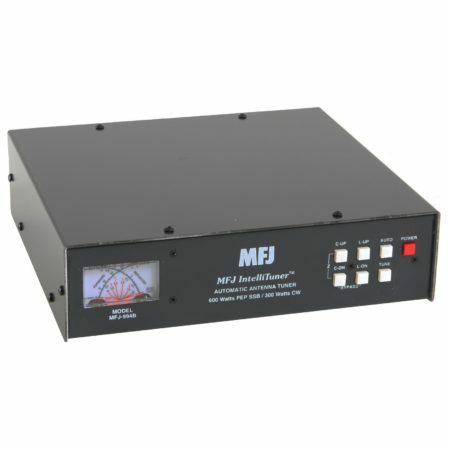 The FC-40 is a microprocessor controlled antenna tuner unit designed for the FT-897/857 series of transceivers. 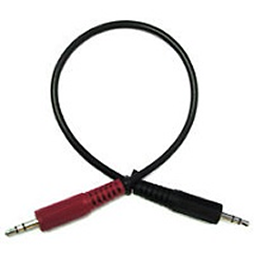 It makes use of the control circuitry built into the transceiver and allows control and automatic operation. The FC-40 is designed to match a wide variety of antennas to within 2:1 SWR on any amateur band (160m to 6m), typically in less than 10 seconds. Transmitting power required for matching may be as little as 4 – 60W, and matching settings are automatically stored in memory for instant recall, if the same frequency range is selected later. 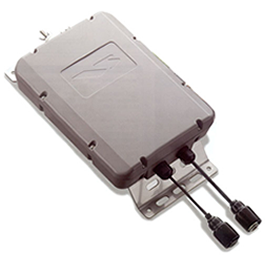 Mounted near to the antenna feedpoint, it is housed in a waterproof case capable of withstanding severe environmental conditions with high reliability.